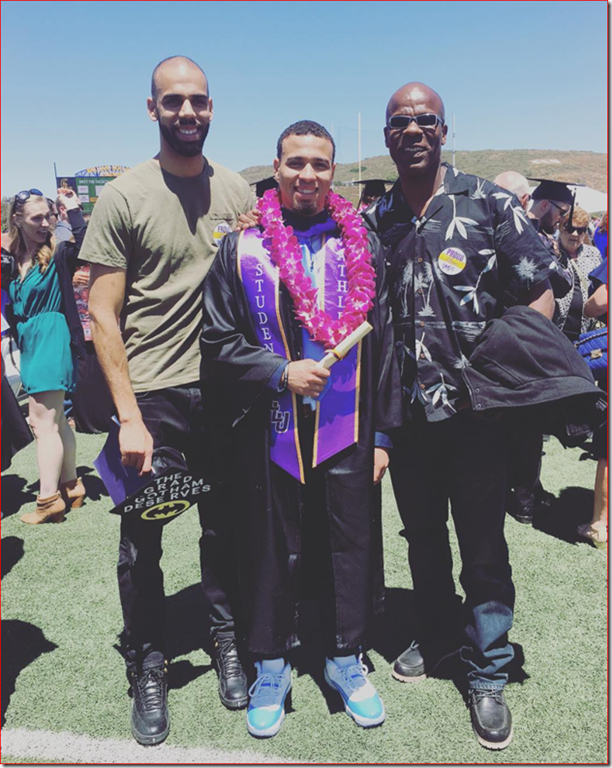 Antelope Valley College’s 20th graduate in the last 10 year just signed a professional contract. 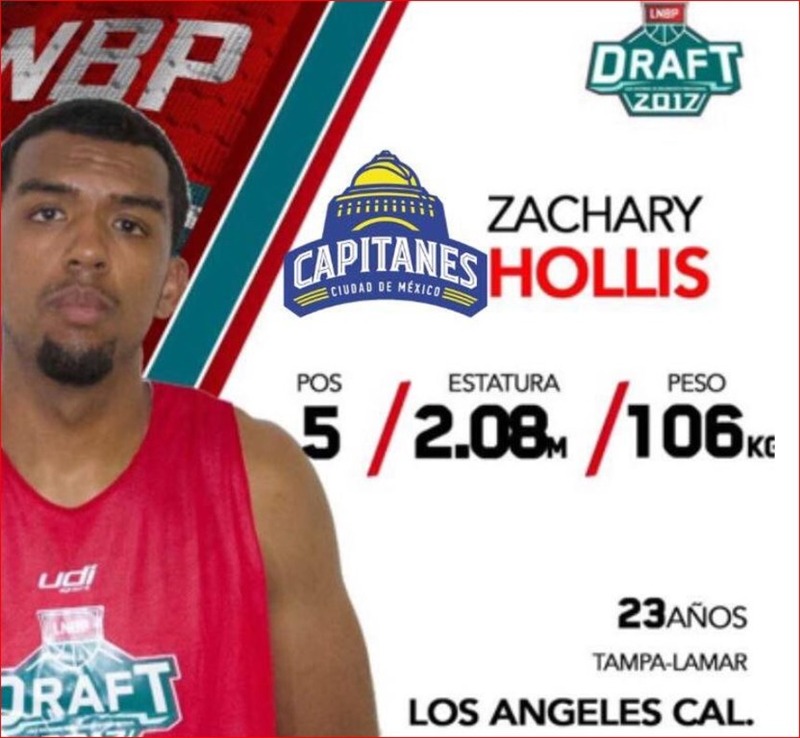 A graduate of Knight High School in the Antelope Valley, Zack played two years for Antelope Valley College and was awarded a full ride scholarship to D-1, Lamar University and then transferred to D-2 University of Tampa where he graduated with his university degree. 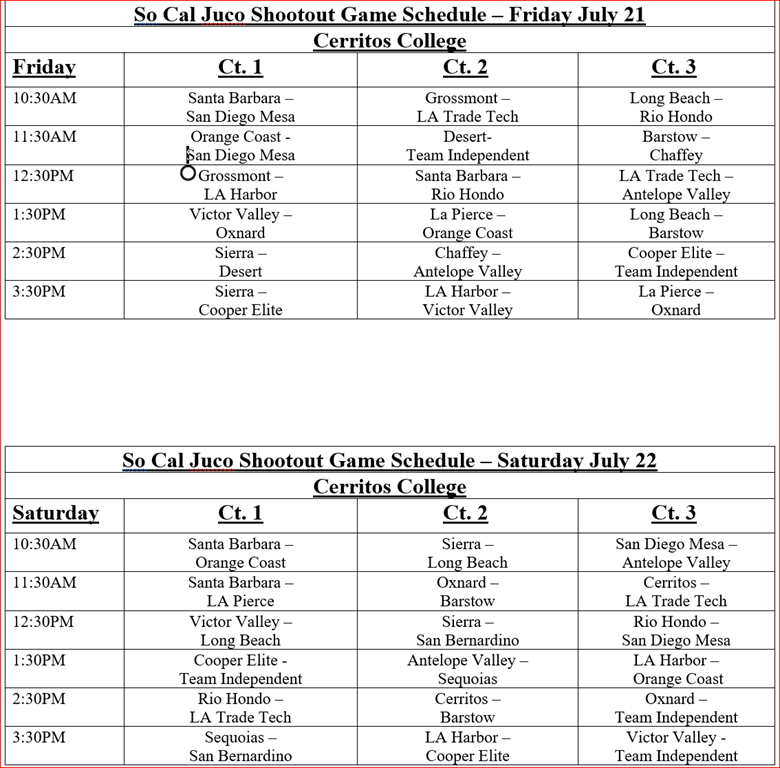 This is one of the smallest SoCal Summer JUCO Shootouts I have seen in years. 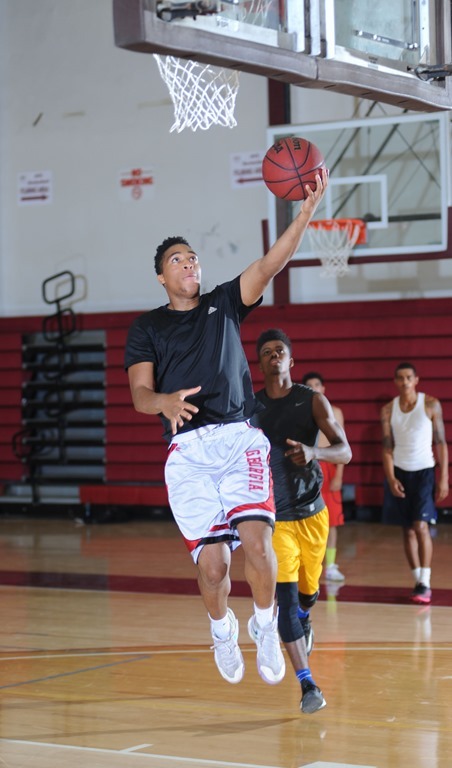 At its peak, the shootout covered three days and had to be played in two gym. In talking to JUCO coaches, many teams do not have their players yet and have not worked out hard with the players they have. That is true for AVC as well but with a yearly goal of placing 100% of their players with university scholarships, it is worthwhile in have their players in front of as many university coaches as possible. Expect a huge turn out of teams in the Fall Shootout(September) when all the players have fully committed to the teams and are in classes. Here are the four games that AVC will play in this weekend in the tournament. These four teams should give AVC a look at different styles as well. Dewayne Dedmon has come a long way from his hours before practice with AVC’s assistant coach(also lead high school math teacher) learning the in’s and outs of algebra. 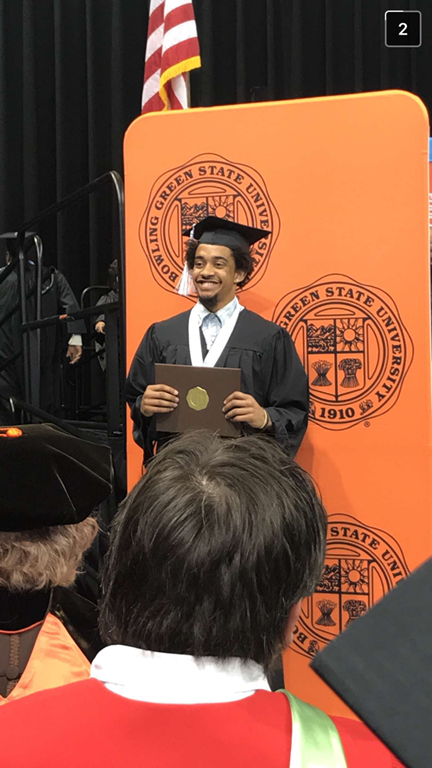 Dewayne believes in ““Always try to associate yourself with and learn as much as you can from those who know more than you do, who do better than you, who see more clearly than you. Its taken him along way and I expect its just a start for him. Dewayne Dedmon reportedly agreed to terms Tuesday on a two-year deal with Atlanta Hawks, per Shams Charania of The Vertical. According to Sam Amick of USA Today, the deal contains a second-year player option and is worth $14 million in total. Dedmon spent the 2016-17 season with the San Antonio Spurs backing up Pau Gasol. 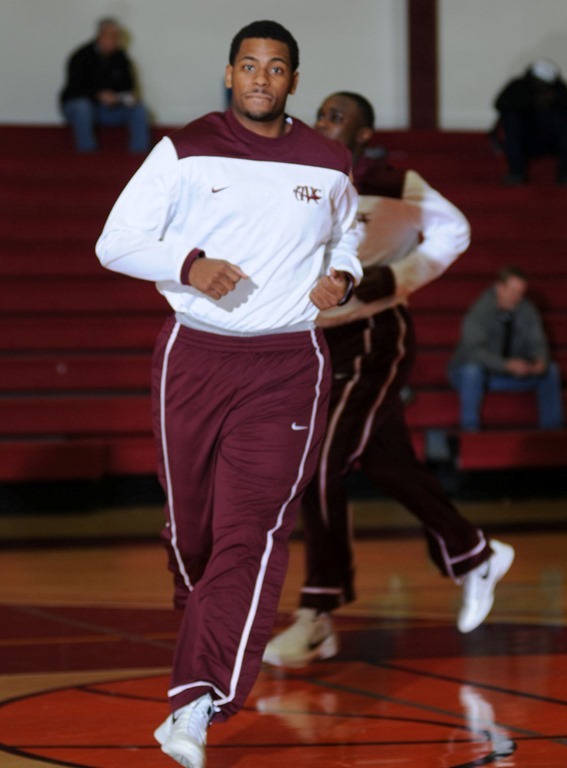 He averaged 5.1 points, 6.5 rebounds and 0.8 blocks per game. While Dedmon didn’t provide a ton of offense, he delivered exactly what the Spurs needed on defense. According to NBA.com, San Antonio had a 97.5 defensive rating when he was on the court compared to a 102.7 “On the Hawks, Dedmon will potentially step in as the starting center on a retooled team. They’ve lost stalwarts like Paul Millsap, Al Horford, Jeff Teague and Kyle Korver, over the past two seasons. It’s now a team led by Dennis Schroder, Kent Bazemore, and a handful of young pieces. Dedmon will work as an anchor for these players on the defensive end, looking to increase his production and get an even bigger contract in the 2018 offseason.defensive rating when he was on the bench. 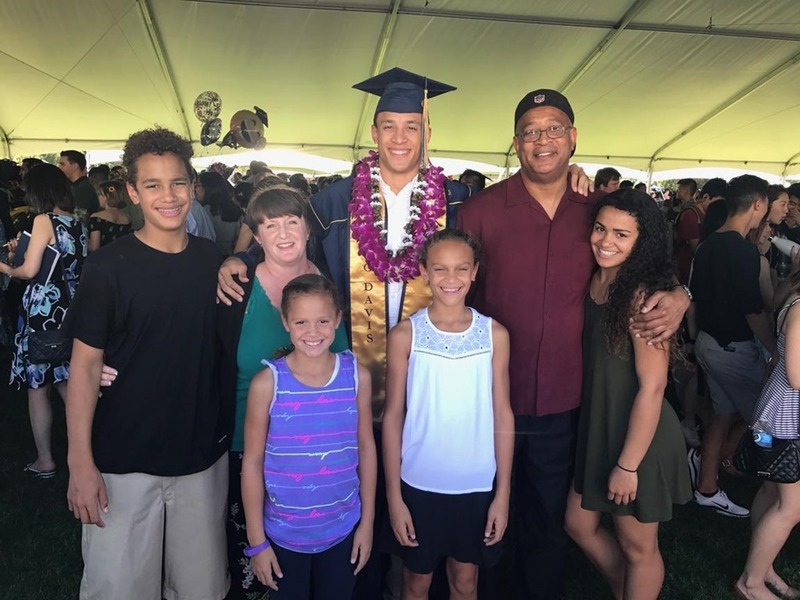 The AVC basketball culture is winning basketball games , university scholarships and university degrees and it leads to success. For the average college student in the United States, according to the San Francisco office of the Federal Reserve, a university degree is worth $830,000 dollars over a life time. AVC does everything it can possibly do to prepare the student for the next level. 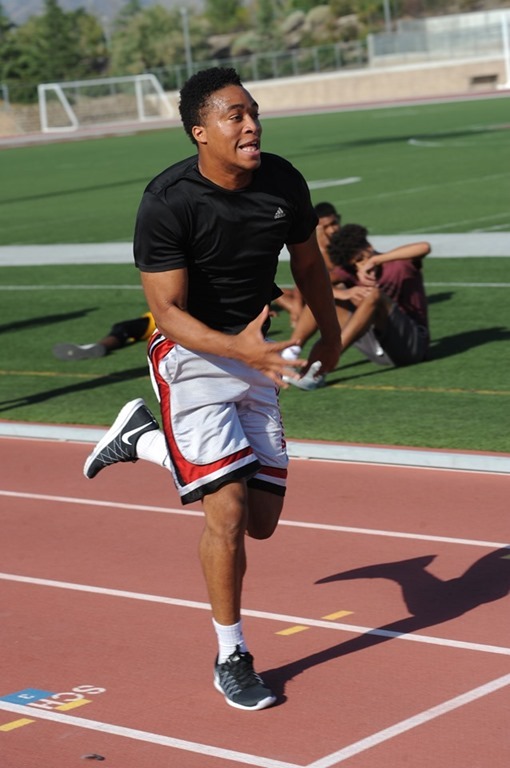 One of the first things the student athlete hears when they arrive at AVC; “No classes and grades, no play.” That expectation is part of the the culture of the program and it works. Here are three graduates of Antelope Valley who received university scholarships and degrees this year. Congratulations to the following three AVC alumni. 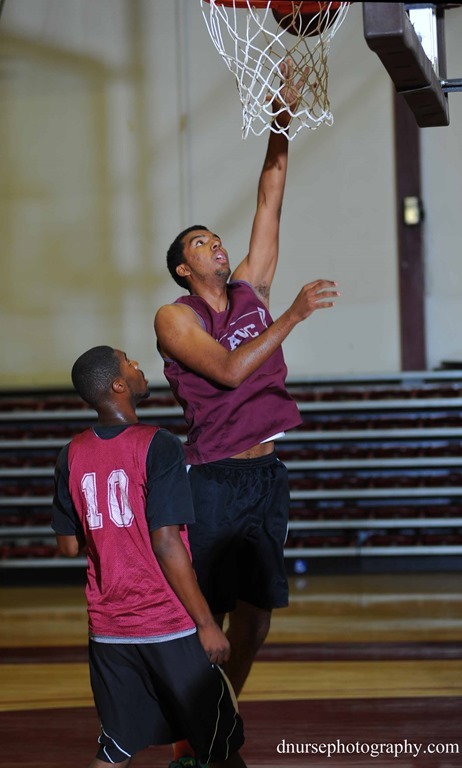 Ismail Ali, 6’1”, 175, AVC’s two year all-star point guard received a full ride scholarship to D-1 Bowling Green Statue University in 2015 after two years with Antelope Valley College. 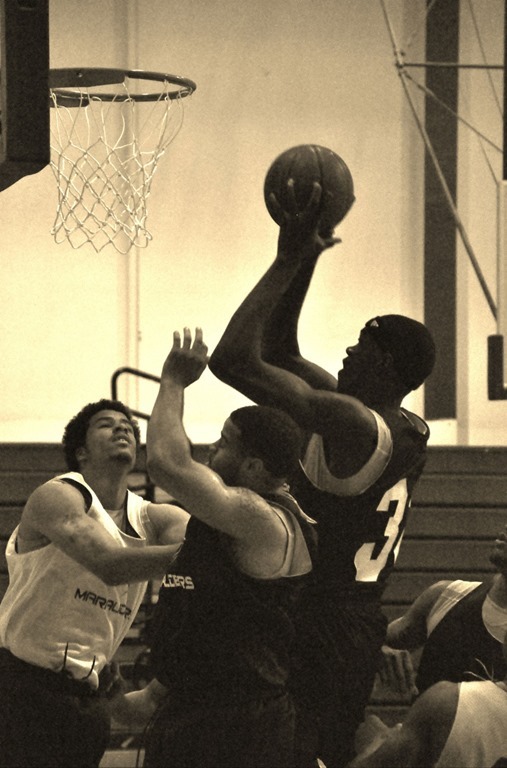 Adrian Francis, 6’1”, 185, guard signed with D-3 California Lutheran University in 2015 after two years of starring with Antelope Valley College. 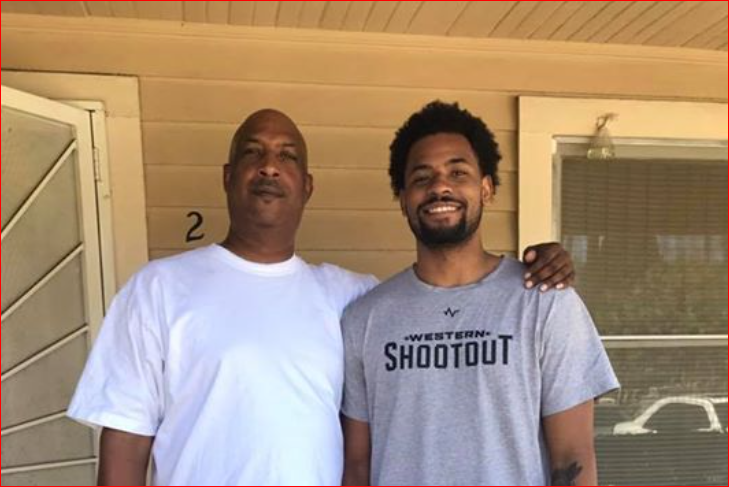 Laurence White, 6’4’, 205 guard, signed with D-1 University of California Davis on a full scholarship after two all-star years with Antelope Valley College. More information forth coming on all players in the near future.